Cher ( born Cherilyn Sarkisian; May 20, 1946) is an American singer and actress. Recognized for having brought the sense of female autonomy and self-actualization into the entertainment industry, she is known for her distinctive contralto singing voice and for having worked in various areas of entertainment, as well as continuously reinventing both her music and image, which has led to her being nicknamed the Goddess of Pop. Cher became prominent in 1965 as one-half of the folk rock husband&ndash;wife duo Sonny & Cher, who popularized a particular smooth sound that successfully competed with the dominant British Invasion and Motown styles of the era. From 1965, she had established herself as a solo artist with successful singles such as "Bang Bang (My Baby Shot Me Down)", "Gypsys, Tramps & Thieves", "Half-Breed", and "Dark Lady". Goldmine magazine's Phill Marder described her as the leader of an effort in the 1960s to "advance feminine rebellion in the rock world [and] the prototype of the female rock star, setting the standard for appearance [and] attitude". After the duo's drug-free lifestyle had lost its popular appeal in the United States owing to the drug culture of the 1960s, she returned to stardom in the 1970s as a television personality with her shows The Sonny & Cher Comedy Hour and Cher, both of which attained immense popularity. She became a fashion trendsetter with her daring outfits. After Cher and Sonny divorced in 1975, Cher experimented with various musical styles, including disco and new wave, before becoming a successful live act in Las Vegas in 1980. In the early 1980s, Cher made her Broadway debut, and then starred in the film Silkwood, which earned her a nomination for the Academy Award for Best Supporting Actress in 1983. In the ensuing years, she starred in films such as Mask, The Witches of Eastwick, and Moonstruck, for which she won the Academy Award for Best Actress in 1988. She made her directorial debut in the 1996 film If These Walls Could Talk. At the same time, she established herself as a rock singer by releasing platinum albums such as Heart of Stone (1989) and top-ten singles such as "I Found Someone" and "If I Could Turn Back Time". 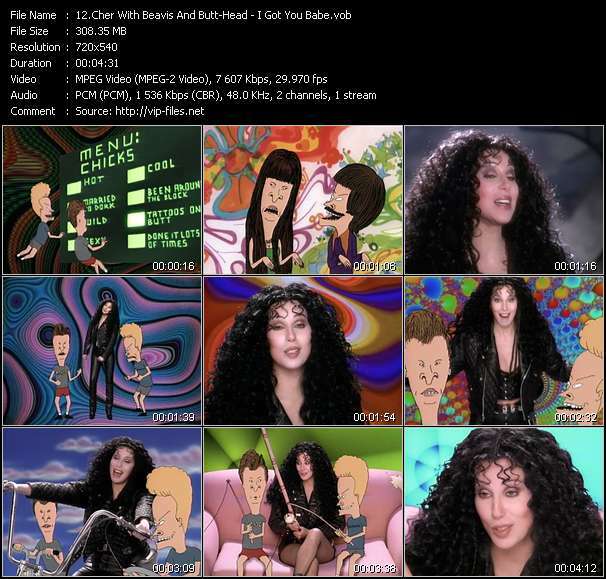 Throughout the 1990s and 2000s, Cher continued to experiment with musical styles, including R&B and dance. 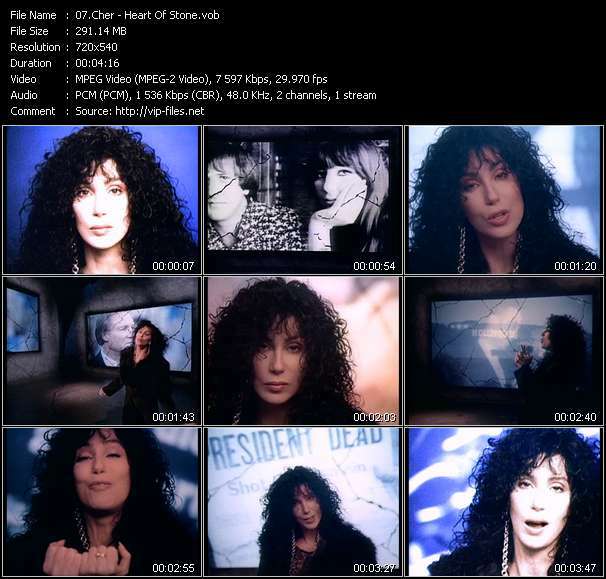 She reached a new commercial peak in 1998 with the song "Believe", which features the pioneering use of Auto-Tune, also known as the "Cher effect". Her 2002–2005 Living Proof: The Farewell Tour ended up as the highest-grossing music tour by a female artist then. In 2008, she signed a $60 million per-year deal to headline the Colosseum at Caesars Palace in Las Vegas for three years. Cher returned to film in the 2010 musical Burlesque. Cher's latest studio album Closer to the Truth was released in 2013. It became her highest-charting solo album in the US to date. Cher has won an Academy Award, a Grammy Award, an Emmy Award, three Golden Globe Awards, and the Best Actress Award at the Cannes Film Festival, among several other honors. Her other ventures have included fashion designing, managing the film production company Isis, writing books, and supporting charitable foundations. Being one of the best-selling music artists of all time, she has sold more than 100 million solo albums and over 40 million records as Sonny & Cher worldwide. She is the only artist to date to have a number-one single on a Billboard chart in each of the past six decades.